Georgia MENTOR is looking for an individual who is caring and committed to young children's well-being in the Augusta area. 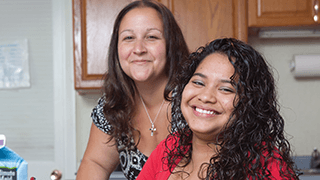 Serving as a Program Services Clinical Coordinator (Foster Care Caseworker), you can have an amazing impact in the quality of services for the children and families we support. 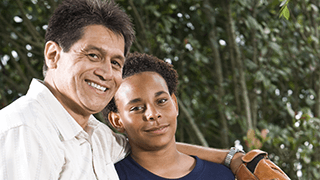 Work with children and their Intensive Foster parents while making weekly visits to their home. Oversee all services provided to individuals and their families, monitor quality of care delivered, and ensure compliance with state regulations. Be part of a strong team of social workers and clinicians in this innovative community based model. 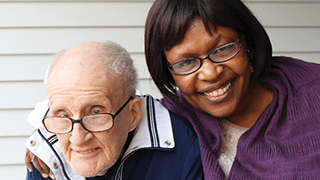 Program Services Clinical Coordinators are a critical link to the community for those we serve, as well as serving as a bridge between our direct care and clinical staff to ensure the seamless delivery of services to the individuals we support. We are looking for a dynamic and passionate person who is a strong advocate for children and who is committed to assisting with the challenges of adjusting to foster homes while working on a permanent placement plan. Our Program Coordinator roles provide a fantastic opportunity to serve families and to continue a career path in Social and Human Services. We have a great work environment and you’ll be surrounded by a strong and supportive team of peers, leaders and colleagues. Georgia MENTOR is a partner of The MENTOR Network. Founded in 1980, The MENTOR Network is a national network of local human service providers offering quality, community-based services. With approximately 30,000 employees serving 26,000 consumers in 35 states, you'll have career opportunities from coast to coast. When you join The MENTOR Network, you’ll make a difference every day and help to provide quality of life enhancing services to individuals across the country.